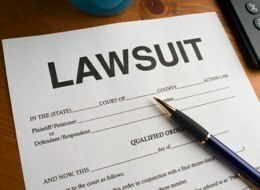 What is the Syngenta Corn Lawsuit About? Farmers across the country are filing lawsuits in state and federal courts against Syngenta, the maker of a genetically-modified, or "GMO" corn seed known as Agrisure Viptera MIR162. Syngenta is a global Swiss agribusiness that markets seeds and agrochemicals. In 2011, Syngenta released MIR162 to the US market. Viptera was designed to be resistant to insects such as the corn borer and corn rootworm. Syngenta brought the seed to market without it being approved for sale in China. At the same time it was marketing the seed, Syngenta told investors in April of 2012, “There isn’t outstanding approval for China, which we expect quite frankly to have within a matter of days.” Syngenta did not obtain approval from China, however, until December of 2014. In June of 2013 China found traces of Viptera in US corn shipments and subsequently shut down US corn imports. Starting with the first rejection of US corn due to the Syngenta seed, corn prices fell from nearly $7/bushel to a little under $3.30/bushel in October of 2014. The Syngenta corn lawsuit seeks to recover money for farmers who lost value to their crop from falling corn prices caused by the Viptera seed. How Did Syngenta Cost U.S. Corn Farmers Multi-Millions? By refusing Syngenta’s GMO corn, as well as any other corn that was tainted by it, China effectively increased corn supply in the US. This increase in supply led to a decrease in price. Syngenta has denied responsibility stating, “oversupply in general caused corn prices to fall.” China finally approved Agrisure Viptera on December 16, 2014. Between November 2013 and March 2014, 3.327 million metric tons of US corn were either rejected or diverted. 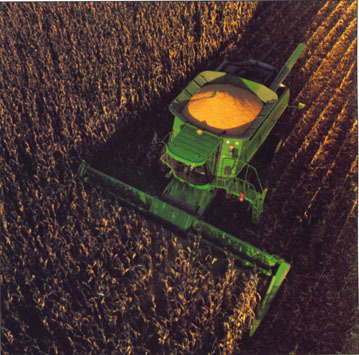 An analysis done by the National Grain and Feed Administration (NGFA) estimated that the trade disruption with China over unapproved Syngenta Agrisure Viptera corn to be in the billions of dollars. The USDA had predicted that China would import 7 million metric tons of corn in 2013, but as a result of the rejection of shipments due to contamination by Syngenta GMO corn, U.S. exports of corn to China that year totaled only 1.23 million metric tons. What Can Missouri Farmers Do? Missouri corn farmers damaged by Syngenta's action can join in a lawsuit against Syngenta. 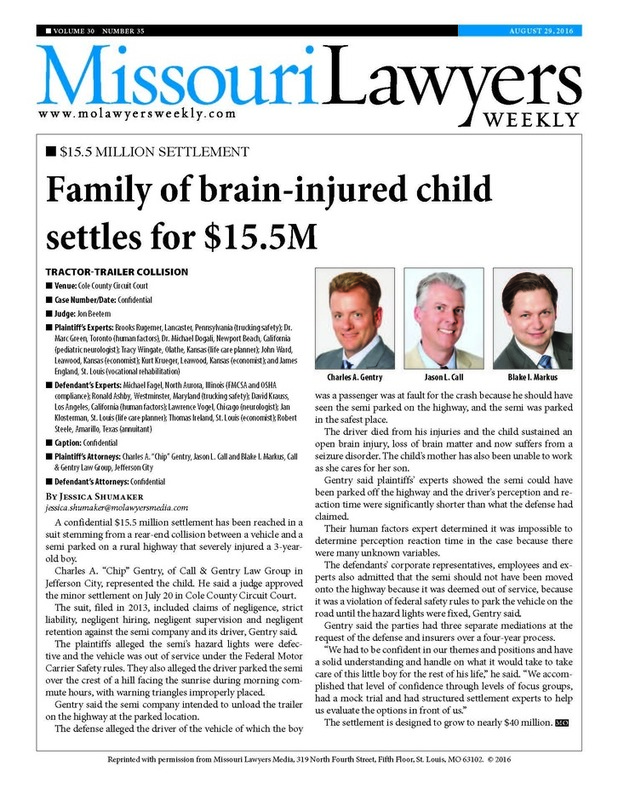 Any Missouri corn farmer who planted corn in 2013 and/or 2014 is potentially eligible to recover damages as a result of drastically falling corn prices. 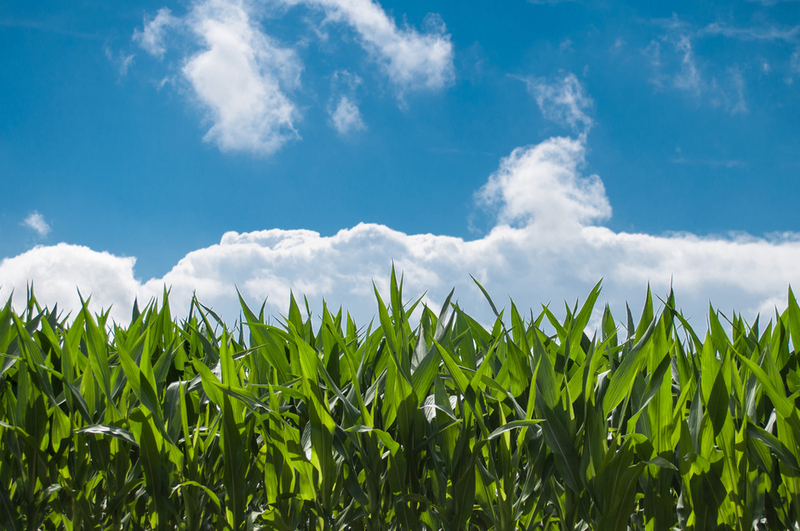 You do not have to be a farmer who planted Agrisure Viptera corn, as the lawsuit against Syngenta focuses on the impact of Syngenta's action on overall corn prices.